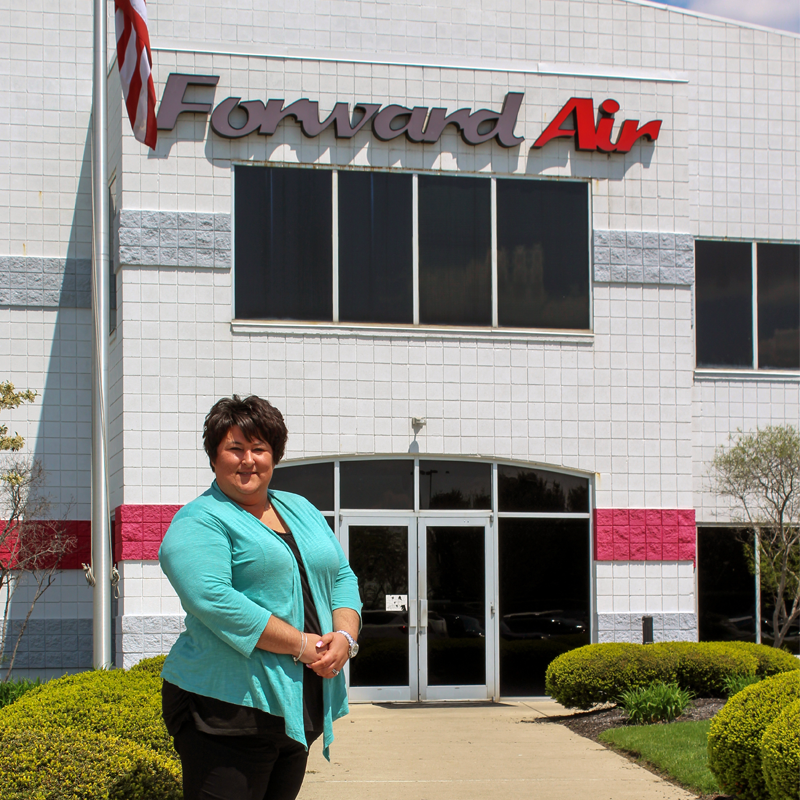 Danielle started with Forward Air back in 2000 as a part-time position in Customer Service. She then was offer a full-time position after graduating and couldn’t resist! She is now one of Forward Air’s LTL National Recruiters. Chanting “O-H-I-O” on the weekends during football season and enjoying any Italian food she can get her hands on, Danielle has been able to find stability and consistent growth opportunities within Forward Air. 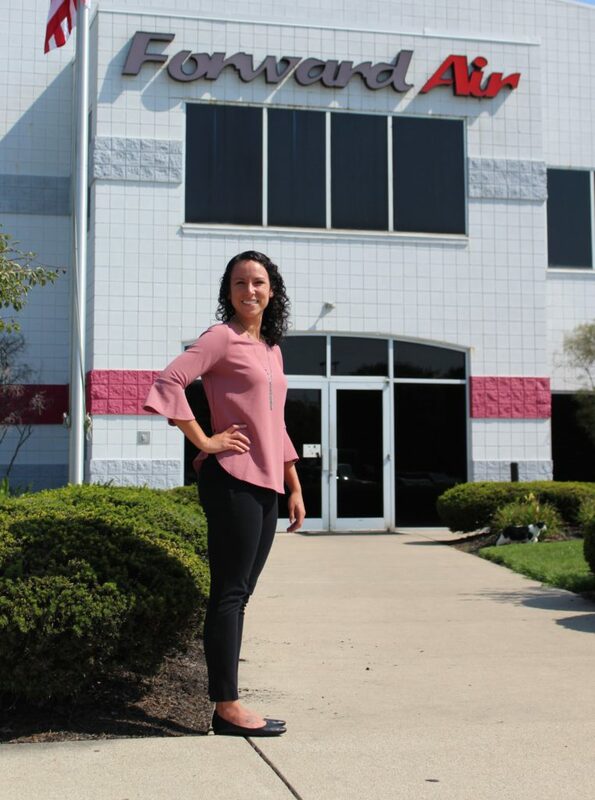 If she could receive an Olympic medal for something, she would tell you she would receive it in talking, so if you are interested in our LTL opportunities, she’s the one to call! 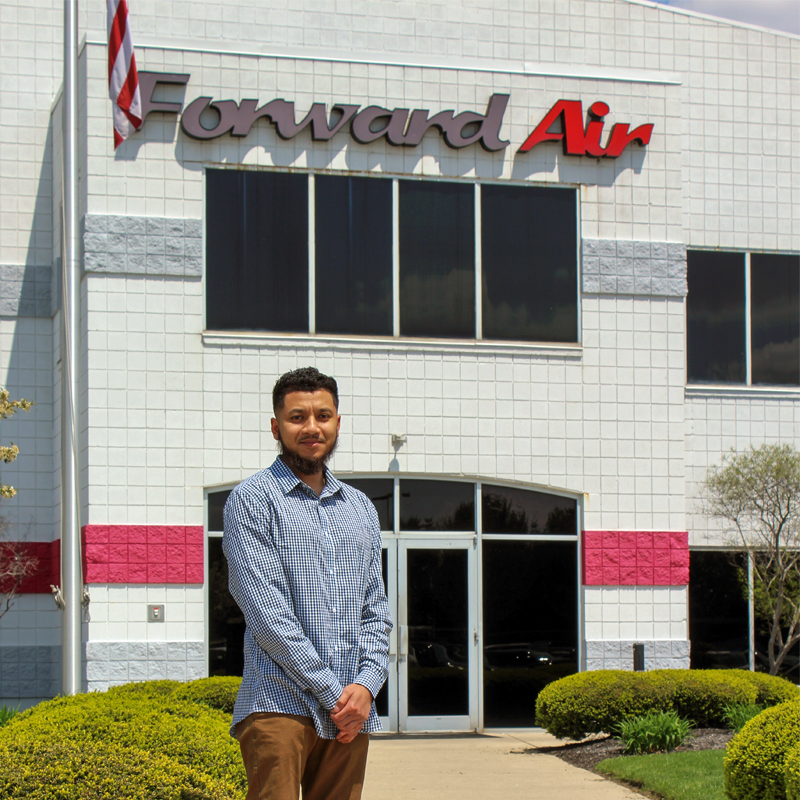 David joined Forward Air’s LTL National Recruiting Team looking for a change and a better professional opportunity back in 2015. David replays the echoes of the Fighting Irish of Notre Dame in his head after hours while practicing for the day corn hole becomes an Olympic sport. He thinks that everyone should at least once in your life go scuba diving in the Caribbean. 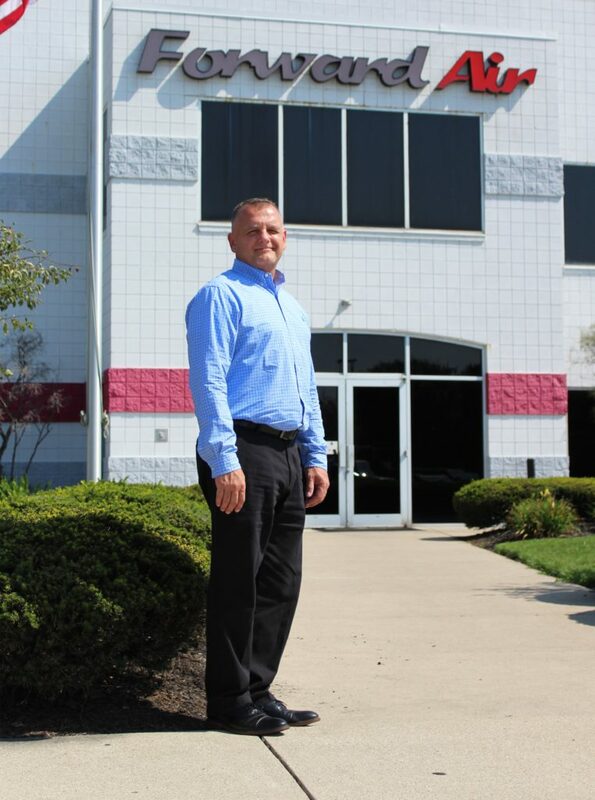 If you are looking to obtain additional information on what LTL can offer you, David is ready to help! Anthony joined Forward Air as a LTL National Recruiter in April of 2018. He brings several years of trucking industry knowledge to the table. 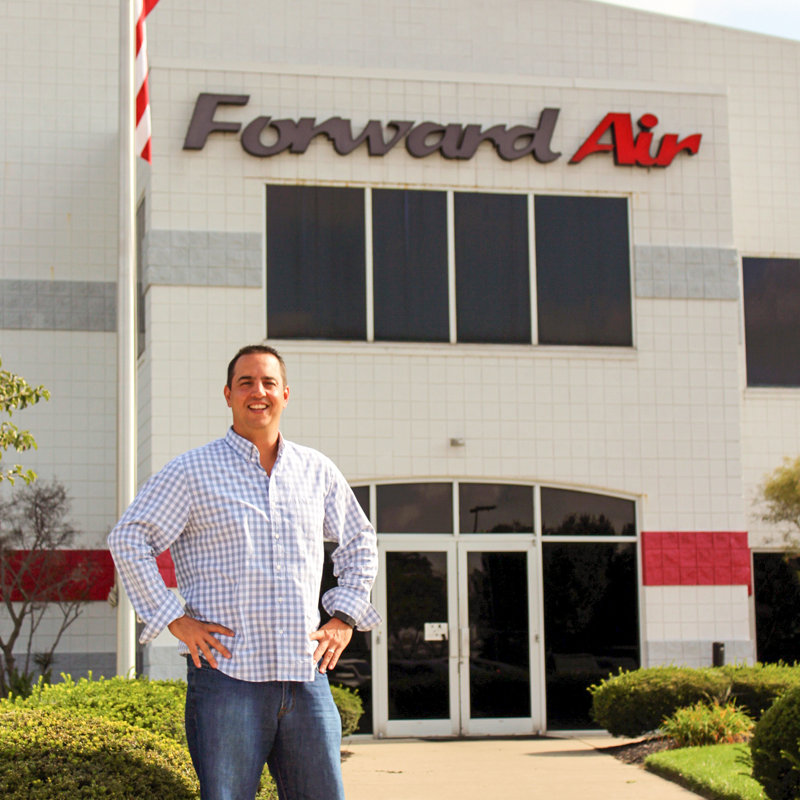 One of the things Anthony likes most about Forward Air is the atmosphere – it’s filled with nothing but good vibes! While having a strong desire to travel the world, Anthony is always ok with kicking back and cheering for Ohio State Football. Looking for more information on how Forward Air LTL can make you and your business successful, call Anthony! 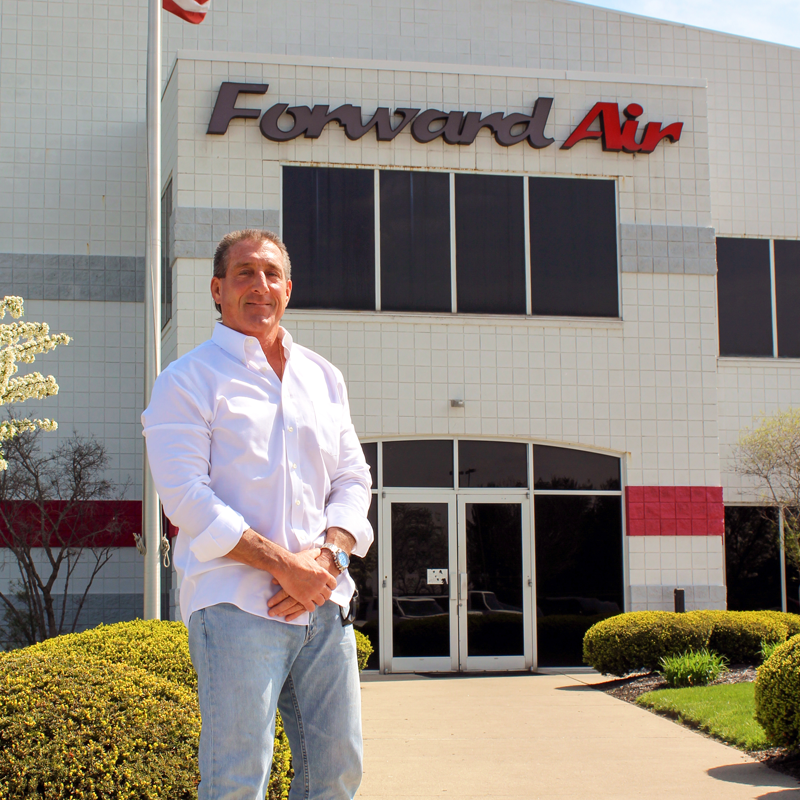 Steve came to Forward Air in February 2018 but is not new to the transportation industry. He has several years of recruiting experience with various transportation companies and came to Forward Air looking for a change. One of his favorite things about Forward Air is the way we treat our drivers – you’re not just a number here! In his past time, Steve enjoys watching basketball and baseball cheering on the “WIN-dians” to the World Series. His philosophy is to take a gamble on yourself, you either take the risk or lose the chance! Take the gamble with Forward Air, we’re confident you won’t regret it, call Steve to learn about the opportunities available! Mark came to Forward Air after being a seasoned recruiter for the Army for several years. Buckeye Nation has left a lasting impression on Mark, as he is an avid Ohio State fan! Though he might not eat steaks on Saturdays watching the boys play some football, you can catch him spending as much time as possible with his family. According to him, if there is one thing everyone should experience he thinks you should travel overseas or experience as many different cultures as possible! You can learn so much from places you travel that can change your outlook on life. While here with Forward Air, he will tell you the people here are what make Forward Air great! 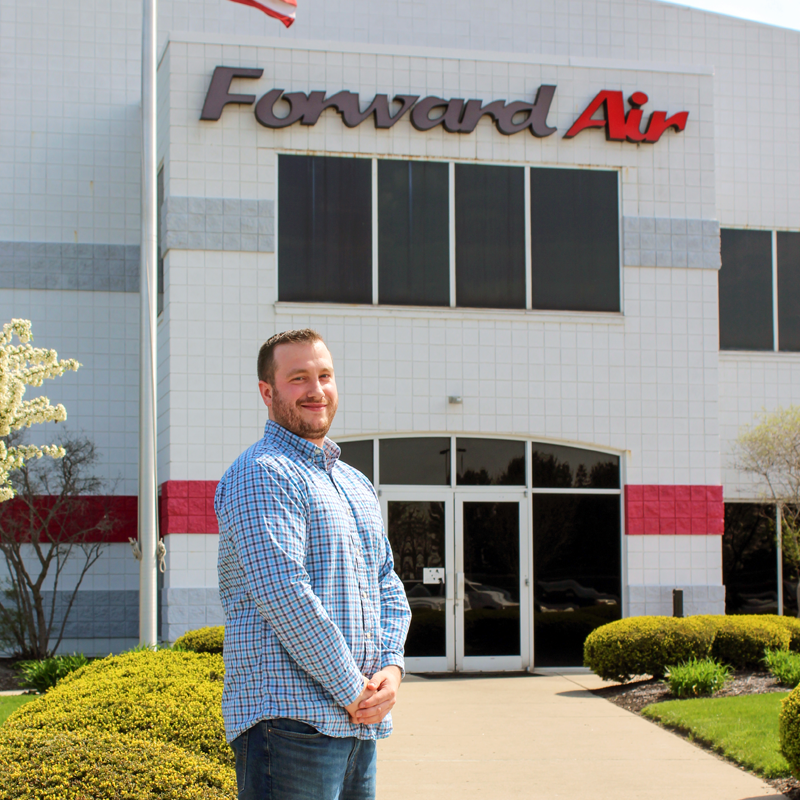 If you are looking to speak with one of Forward Air’s extraordinary employees, give Mark a call to discuss all the opportunities we have available! Lindsay has been with Forward Air since March of 2016 as our Local Recruiter. The best thing about Forward Air to her is the culture we have here. She also values the people she works with – drivers, terminal managers, and recruiters alike! She is always down to watch football or the Buckeyes, but being very personable she can scream with the best of them during any live sporting event! She is a firm believer that everyone should get lost at lost and be ok with it. You’d be amazed with where you could end up. Maybe you are looking for a new opportunity and Forward Air is the answer to your questions. Give Lindsay a call to go over local driving positions available. 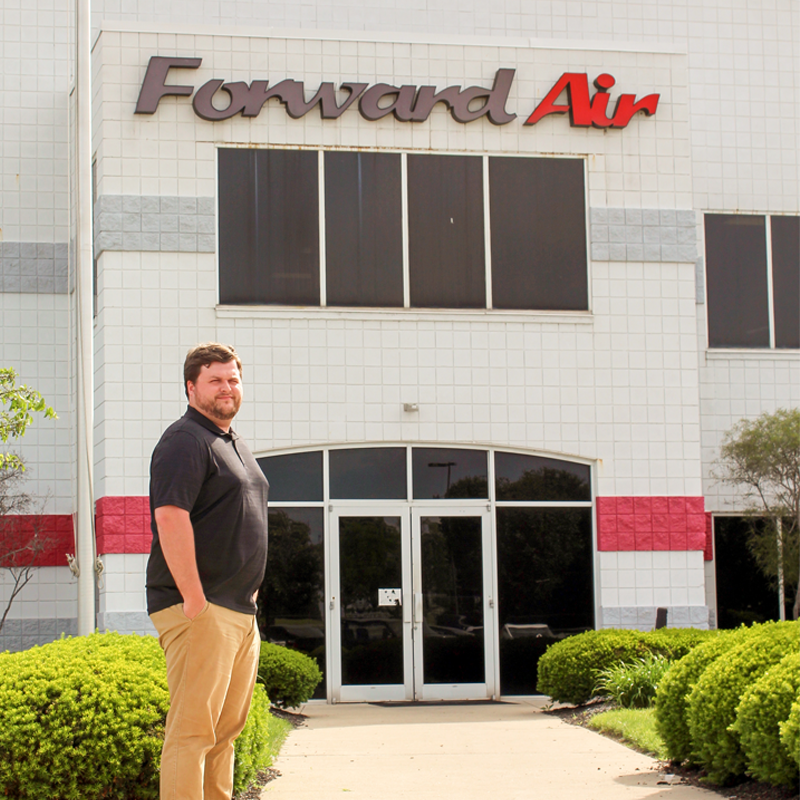 Jeff has been with Forward Air since early 2015. He started his career in the transportation industry working as a dispatcher working nights. You could find Jeff watching Ohio State football while eating habaneros and pizza with his kids! If there is one thing Jeff thinks everyone should experience in life, it would be to raise children. In his eyes, there is no better feeling then seeing them succeed. Aaron came to Forward Air looking for a change in pace and a new opportunity. Wearing scarlet and gray till his dying day, you can catch Aaron yelling for the Ohio State Buckeyes on the weekends. If it was up to him, he would have a Chipotle chicken burrito over anything else. Being a punctual person, if the Olympics could give out a medal for getting to work on time Aaron would receive at the very least a bronze medal! According to him, if there is one thing everyone should experience he thinks you should go skydiving! It’s an unmatched thrill. If you are looking to take a leap of faith, put your trust in Forward Air! Give Aaron a call to discuss all the opportunities we have available, you won’t regret it! 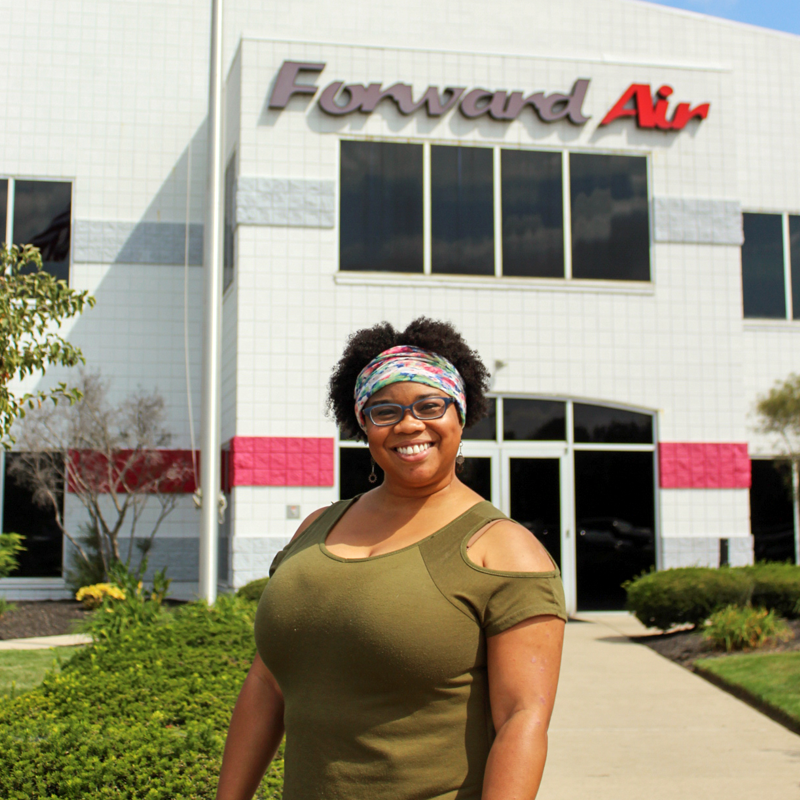 Shea came to Forward Air looking for new opportunities to grow. The best thing about Forward Air to her is the culture we have here. She also values the people she works with – they are always able to brighten her day. Along with most living in Columbus, she loves watching Ohio State Football come game day while eating some pizza and hanging with the people she loves most. 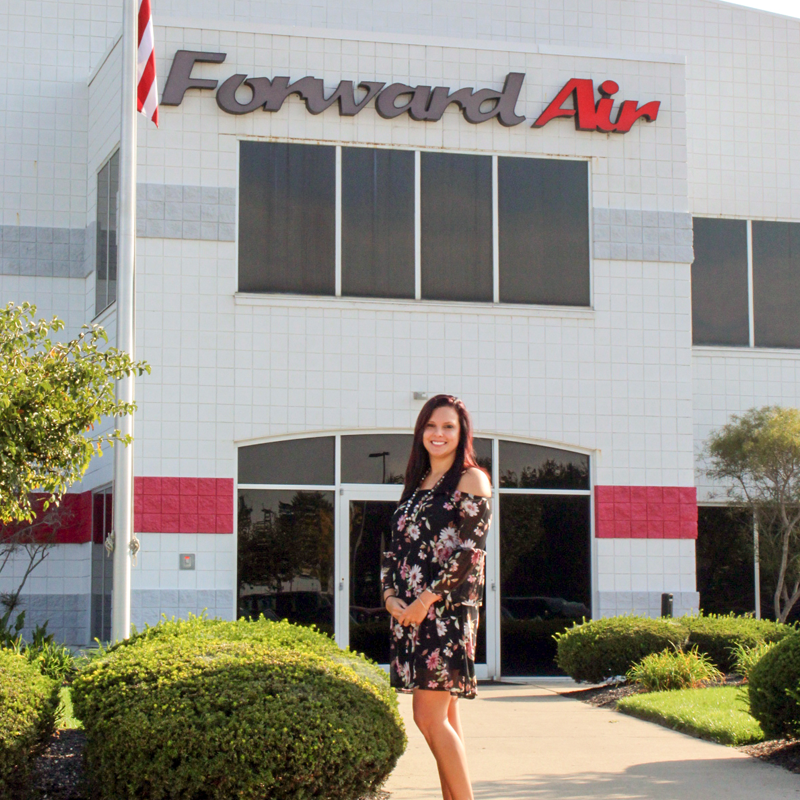 Shea is very knowledgeable about the industry and knows Forward Air can be a place to call home! Don’t worry about a hassle, call Shea Castle! Amber is one of our most seasoned recruiters being with Forward Air since 2013 in various positions. One of her favorite things about Forward Air is the people and atmosphere here. Munching on peanut butter M&M’s while also cheering for Ohio State, Amber spends her time outside of work with her daughter, family and dog.